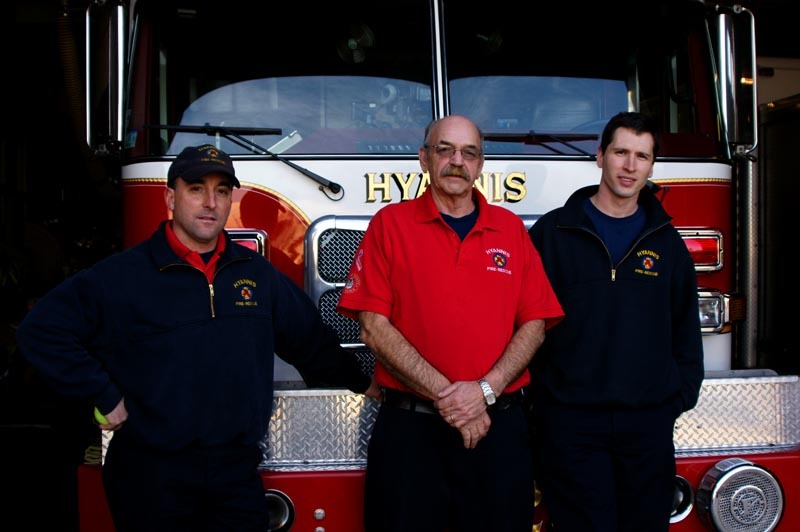 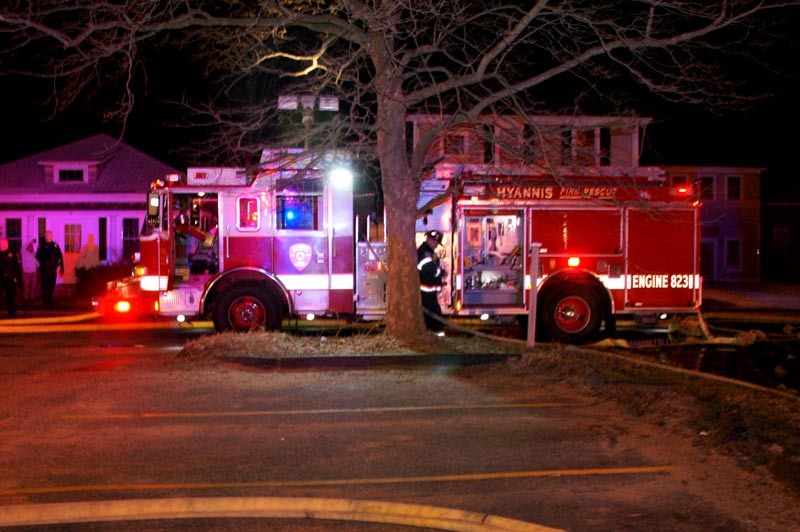 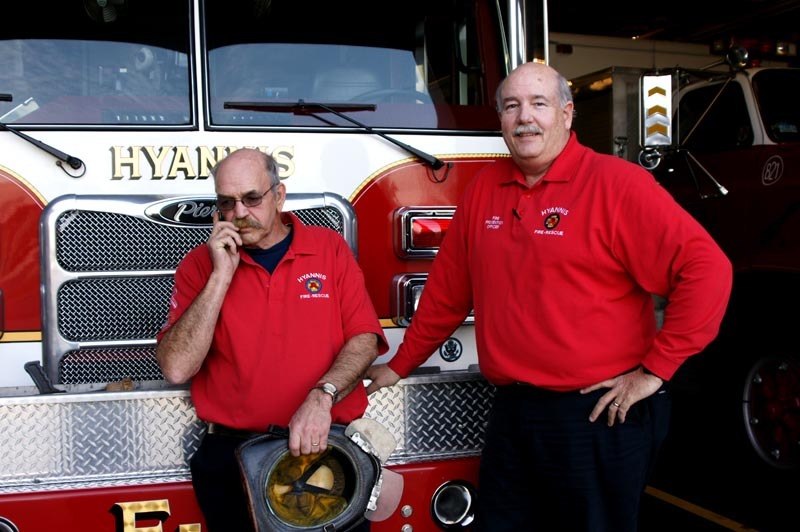 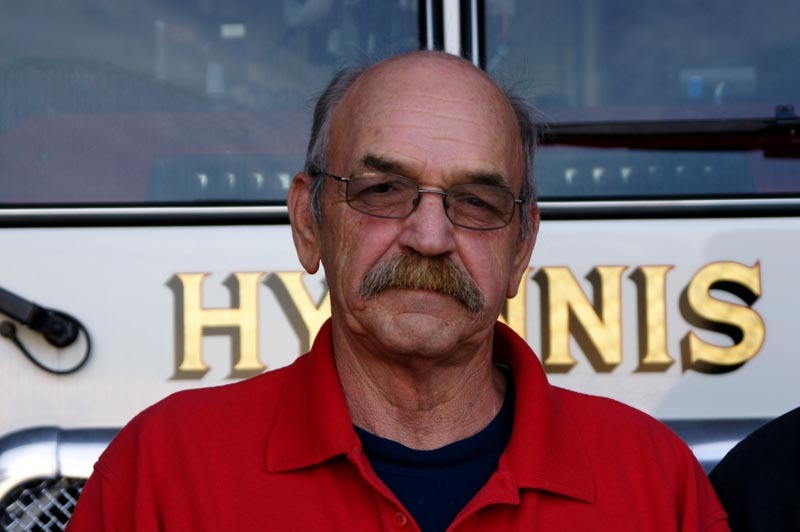 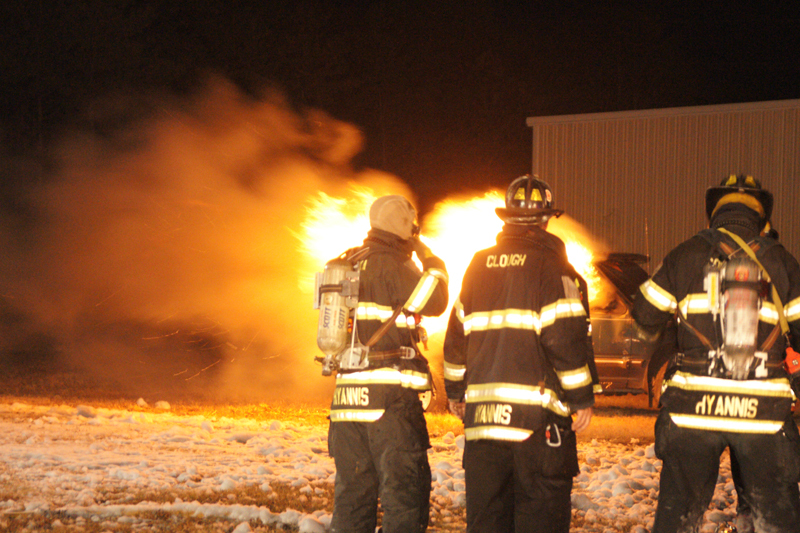 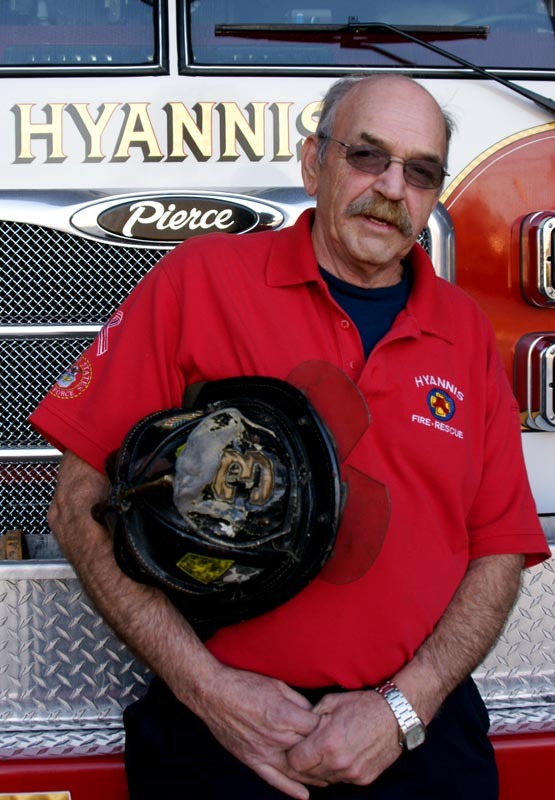 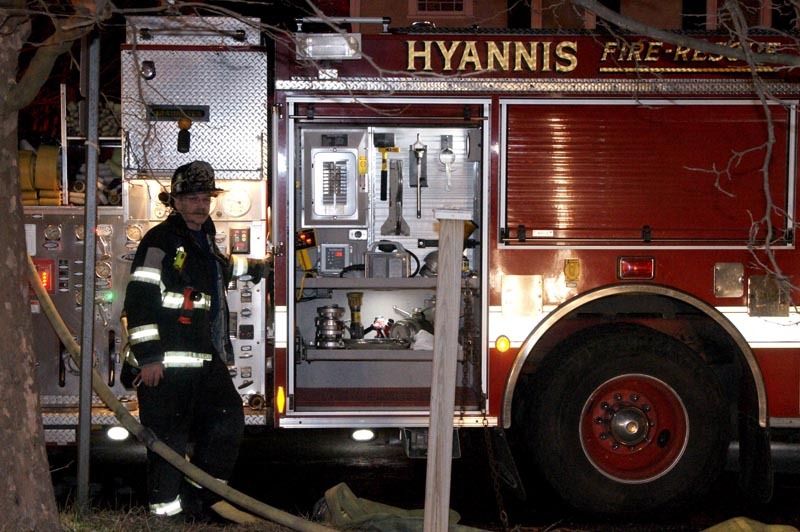 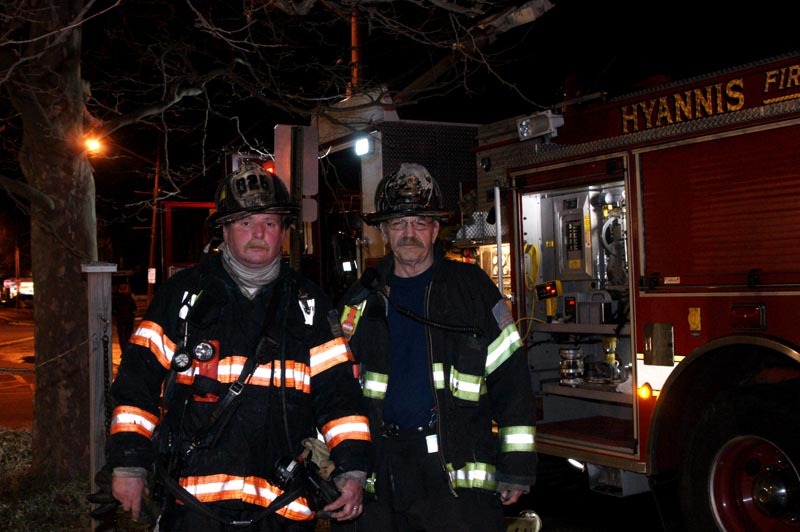 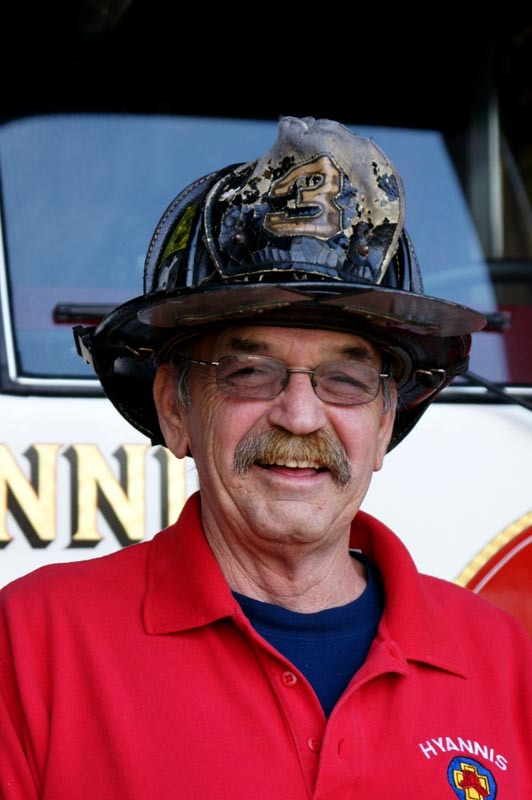 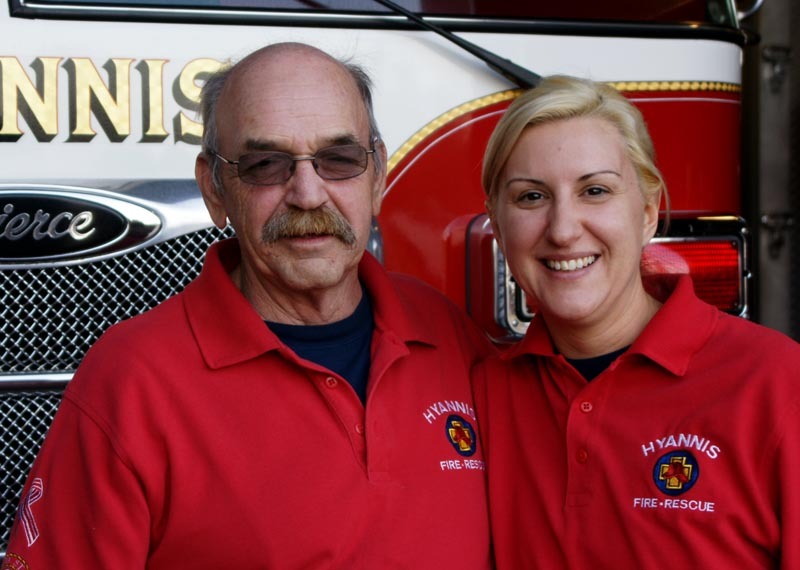 on March 19, 2011 after 36 years of service to the Hyannis Fire Department. 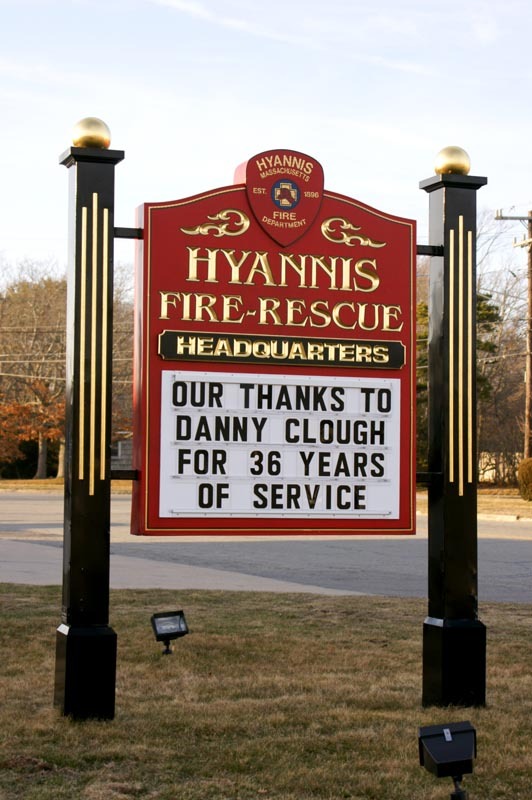 He is one of the sons of past Hyannis Fire Chief Glen Clough. 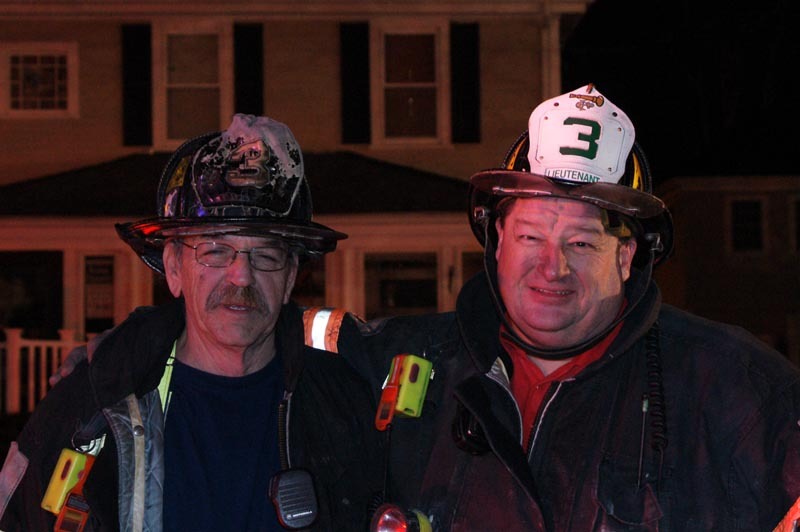 His brother Glen served as a Captain in COMM FD. 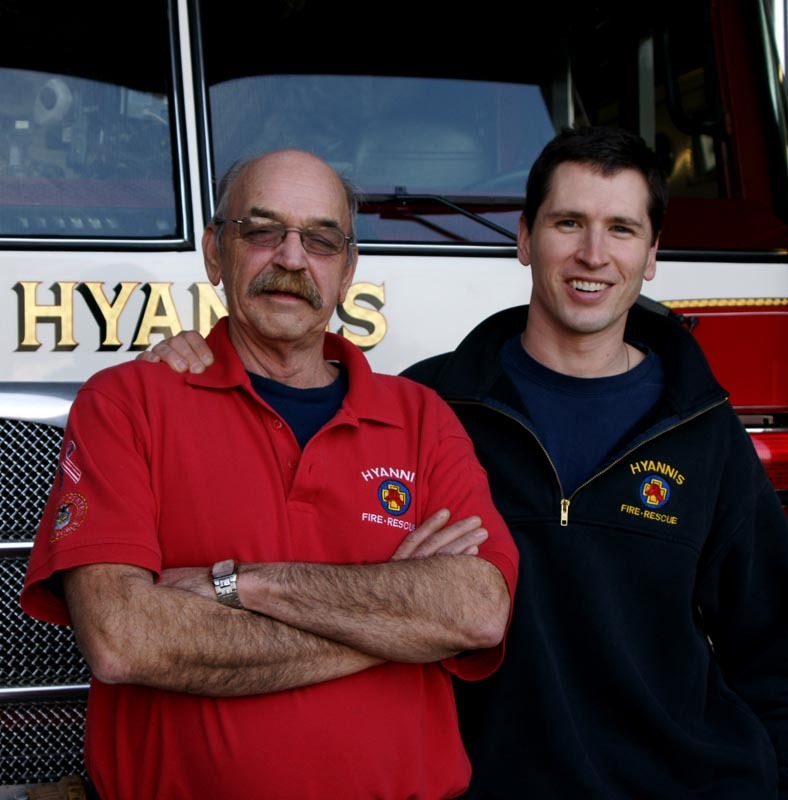 His son Ryan serves currently as a Firefighter / Paramedic at HYAFD. 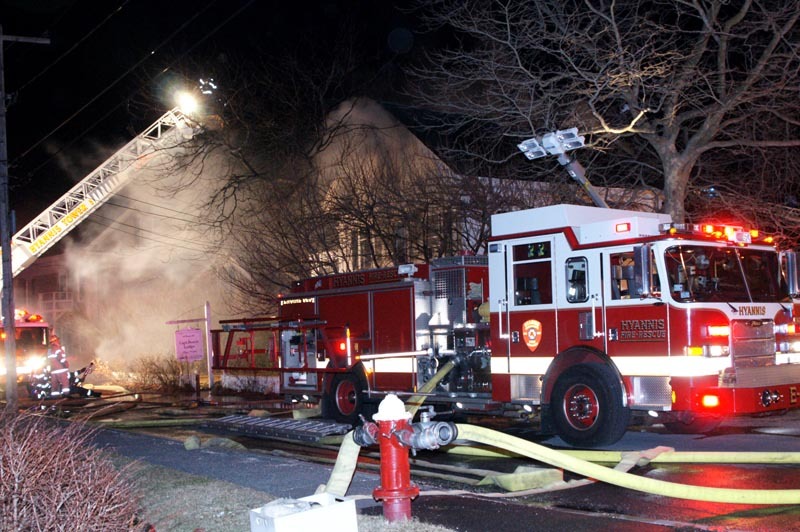 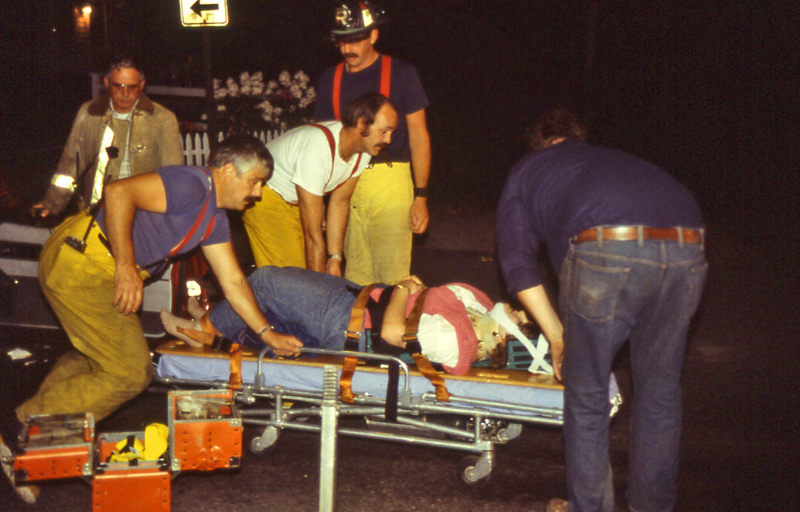 house fire on Pearl Street at about 2325 hours that night! 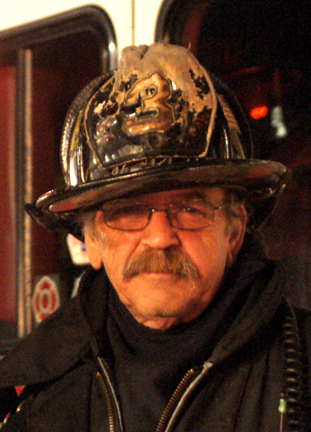 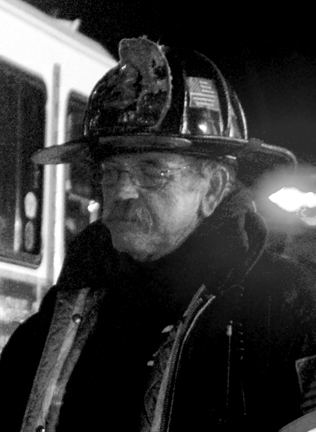 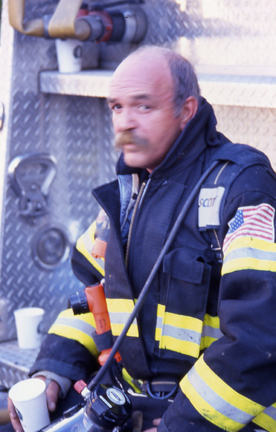 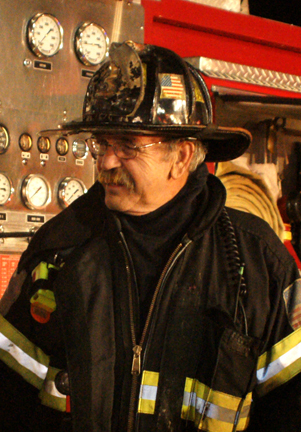 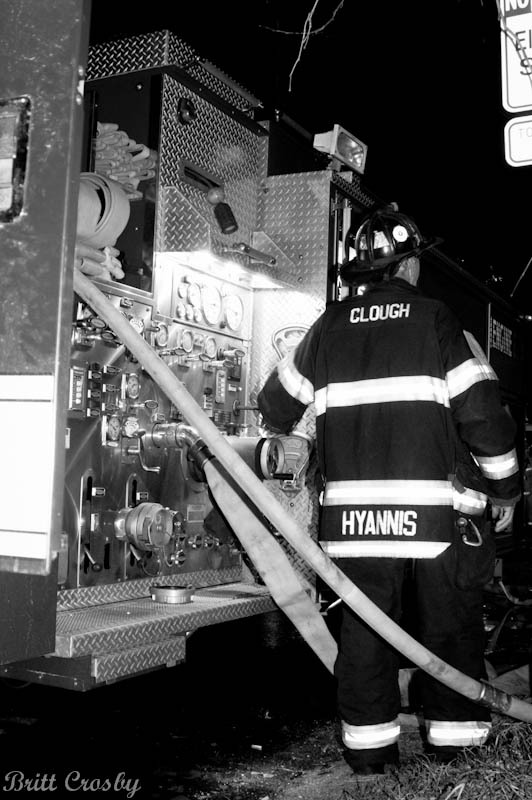 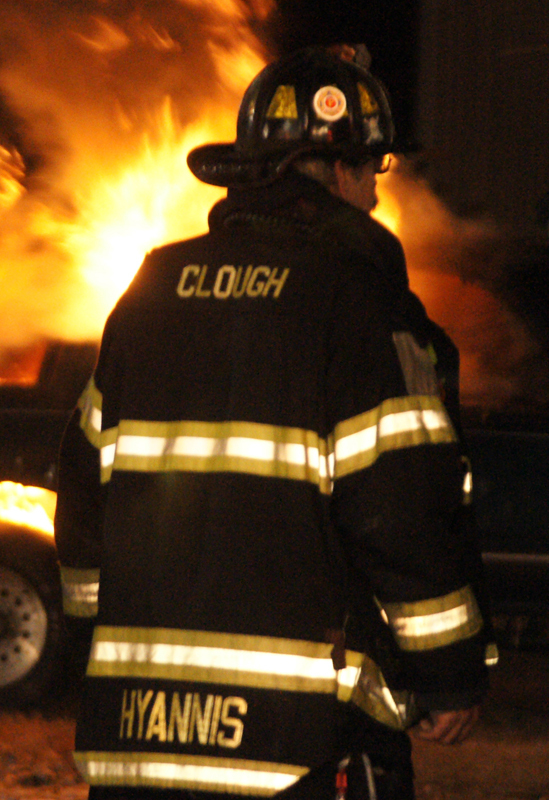 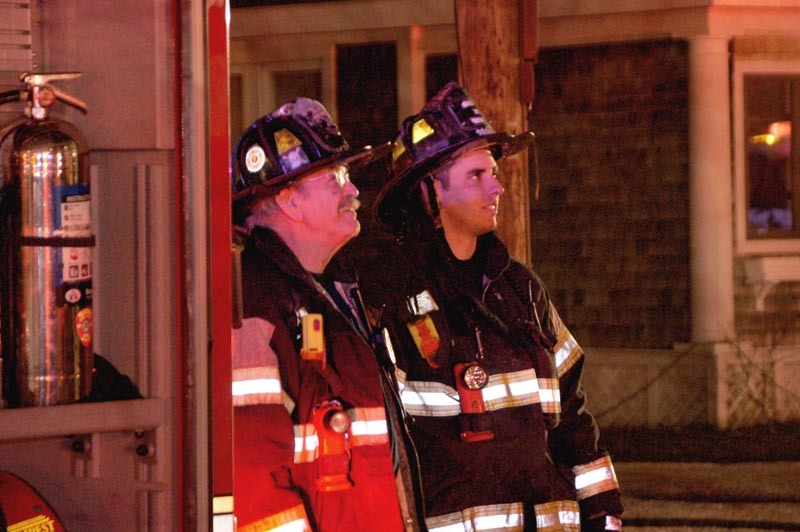 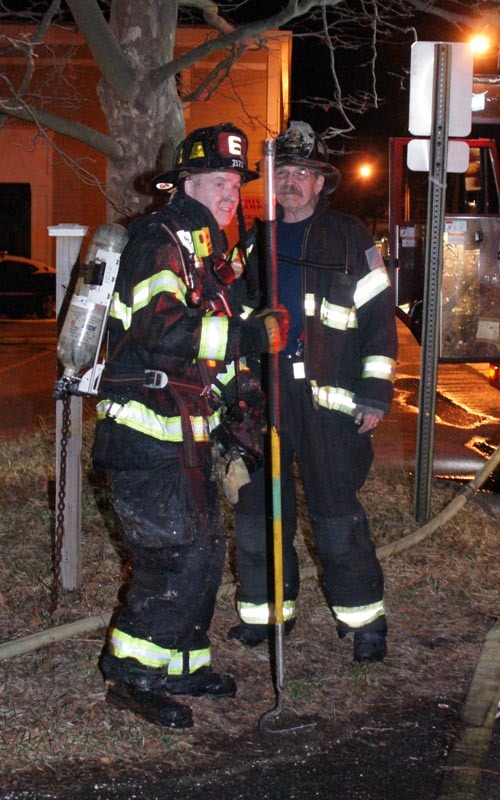 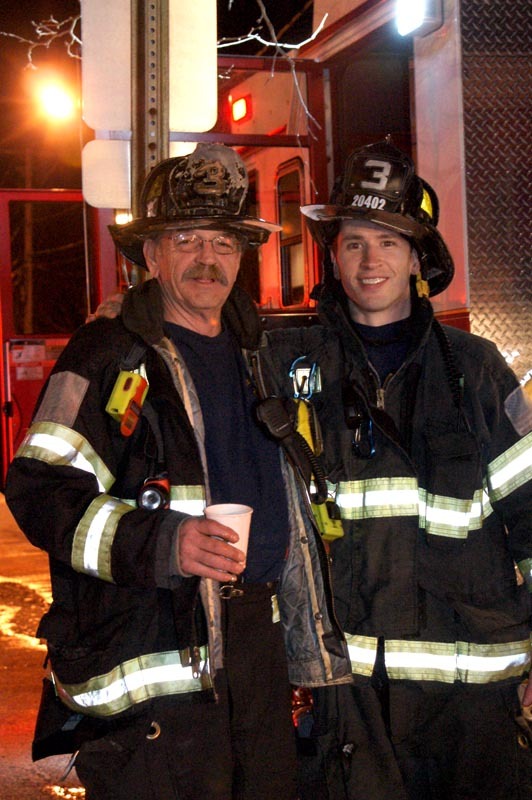 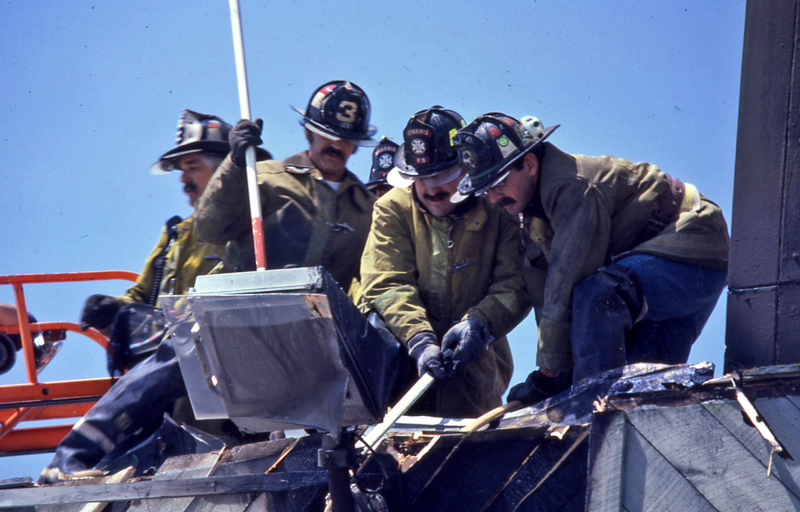 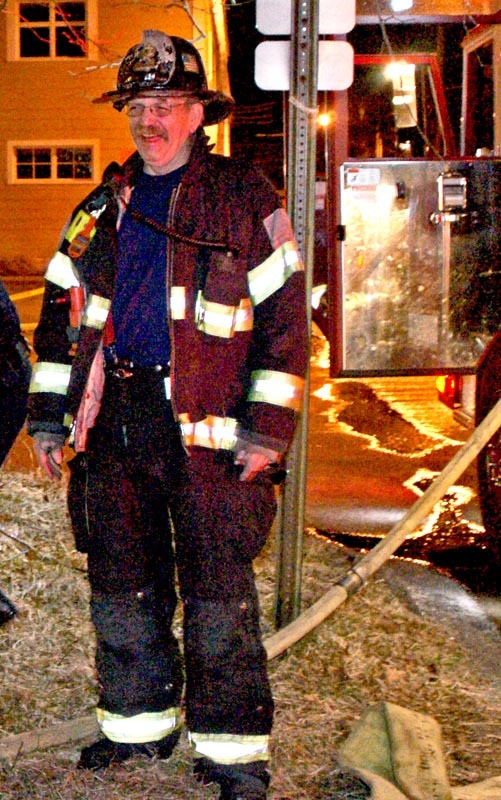 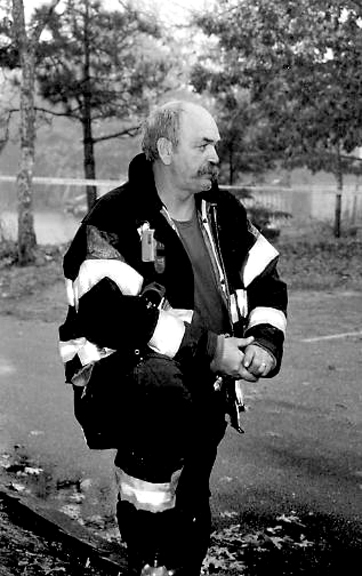 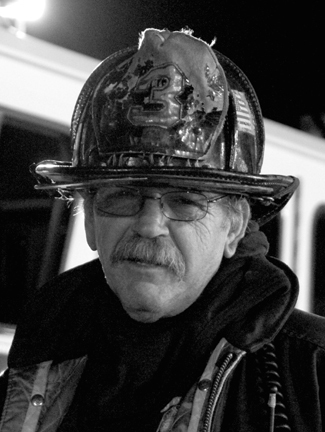 FF DAN CLOUGH (RET) ON OCTOBER 19, 2011. 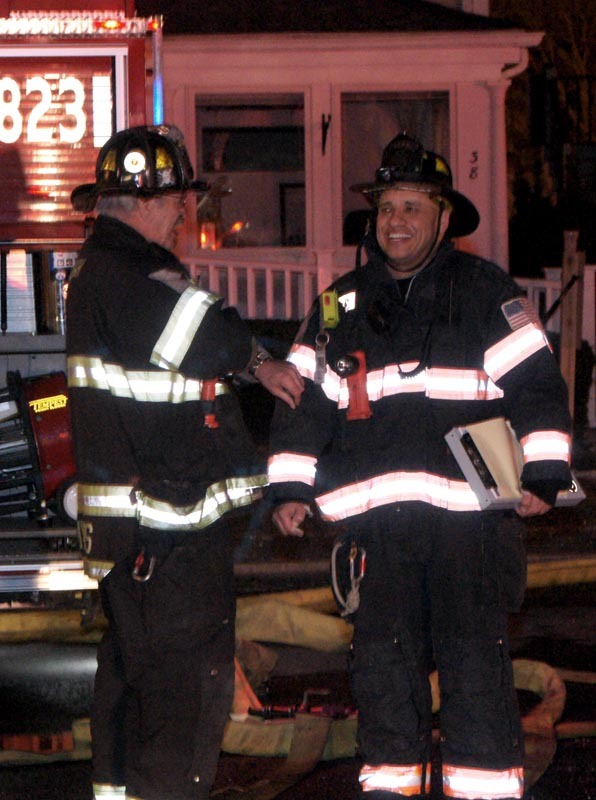 Danny running the pump on E823 at the 2 alarm Pearl Street rooming house fire on his last night.